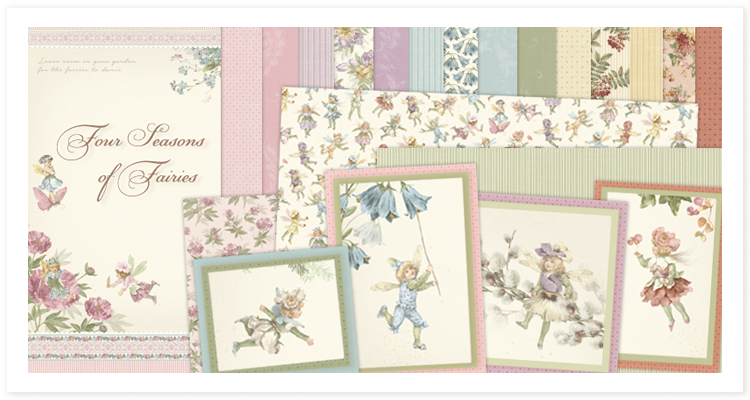 kinds of paper crafting. 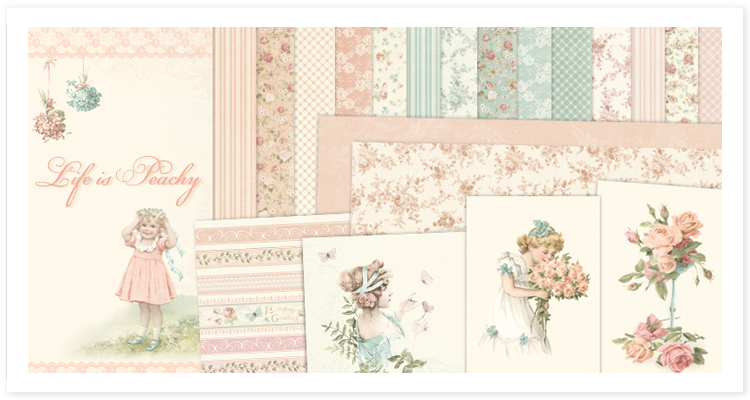 In the spring of 2010 we released our first original designed scrapbooking paper collection. 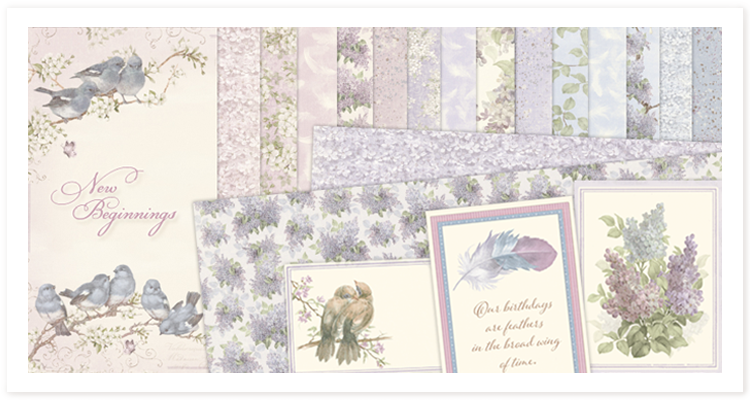 By now we design and release several collections every year and our papers can be found in stores worldwide.